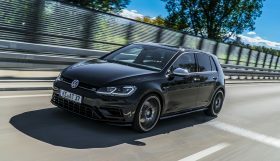 If you want to upgrade your Audi, VW, Seat or Škoda, go to the global Volkswagen enhancement market leader, where you will be safe. After all, ABT Sportsline guarantees not only fun but also much durability. “We make the best of every engine and customers will get not only a dependable but also a very racy car. For what’s best is not necessarily what’s available fast but rather what’s dependable, effective and efficient on a permanent basis,” says Hans-Jürgen Abt, ABT Sportsline’s CEO. 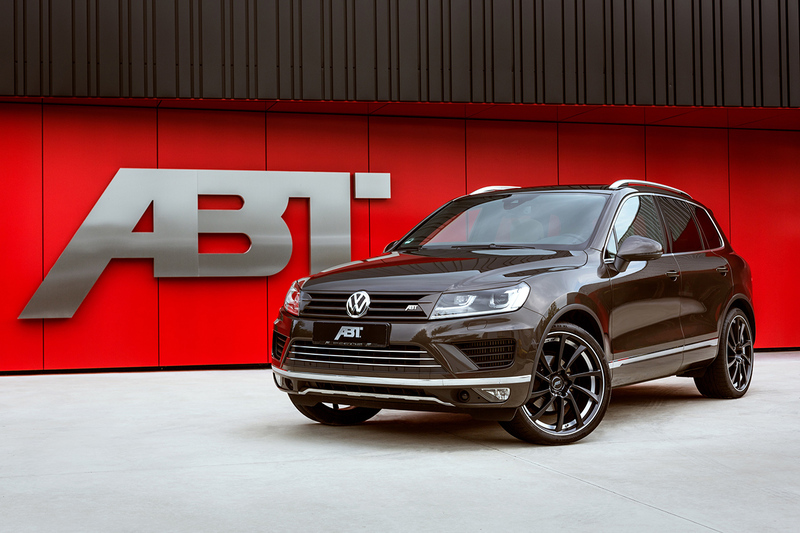 ABT is a traditionally reliable enhancer of cars and thus capable of providing exceptional warranty conditions. 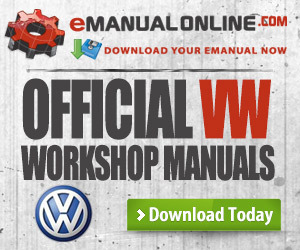 If you upgrade a new Audi or Volkswagen, for example, you can rest assured that the warranty comprises the factory warranty conditions for 2 years or over 100,000km, as of initial delivery in both cases. After all, an ABT driver has not only acquired a roadworthy premium car but also got a reliable partner: the factory warranty is part of the upgrade, at no extra price, and is applicable almost all over Europe! So if your car really needs to be repaired, you get a replacement car to ensure you stay mobile. 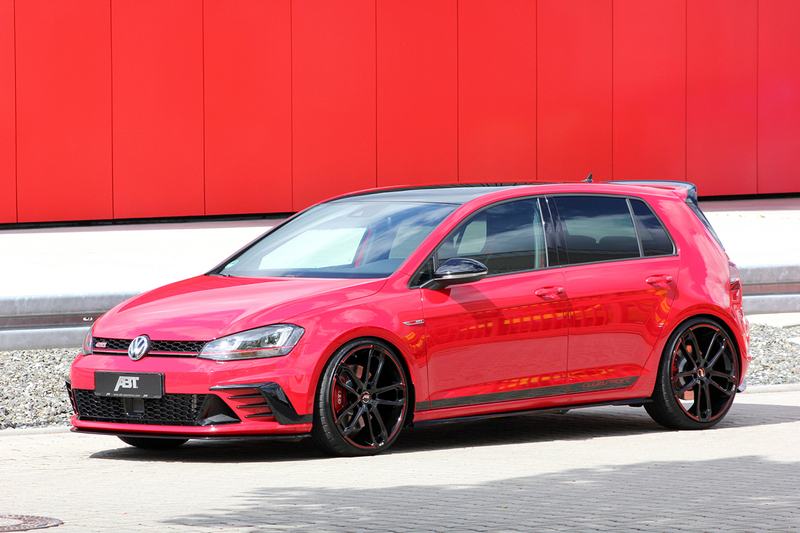 If you have bought an ABT upgrade, you want to have fun on a permanent basis. 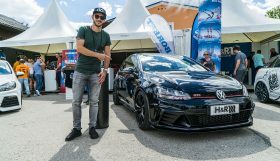 Therefore, the tuning company has a special option for owners of cars whose warranty has already been renewed by Audi or Volkswagen: the chargeable ABT follow-up warranty, Customers can decide if they want to renew the warranty for 1, 2 or 3 years but not for longer than the factory warranty renewal they already have. 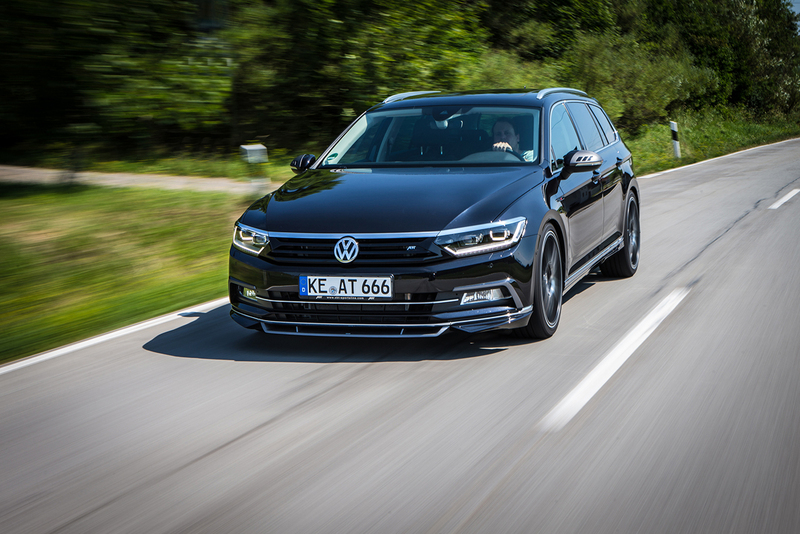 For that period, ABT Sportsline will provide what’s included in the official Audi and Volkswagen cars’ factory warranty renewal, based on its own policy. 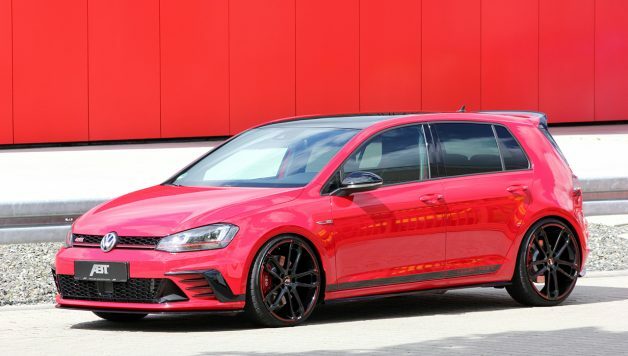 For older cars upgraded by ABT Sportsline, the renowned enhancer has the ABT PerfectCar warranty, taken out via the Volkswagen-Versicherungsdienst (VVD) and intended for cars with no factory warranty renewal. 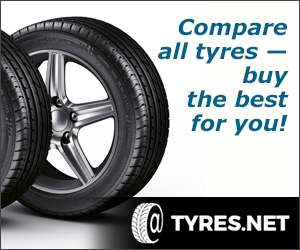 It’s valid for an age of the car of up to 8 years or 120,000km. 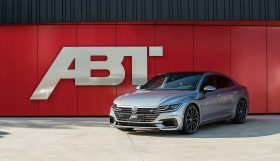 Needless to say that all ABT warranties also apply if your car has been upgraded by one of the more than 200 ABT partners in Germany – and to all ABT products, that is, ABT POWER and ABT POWER S.